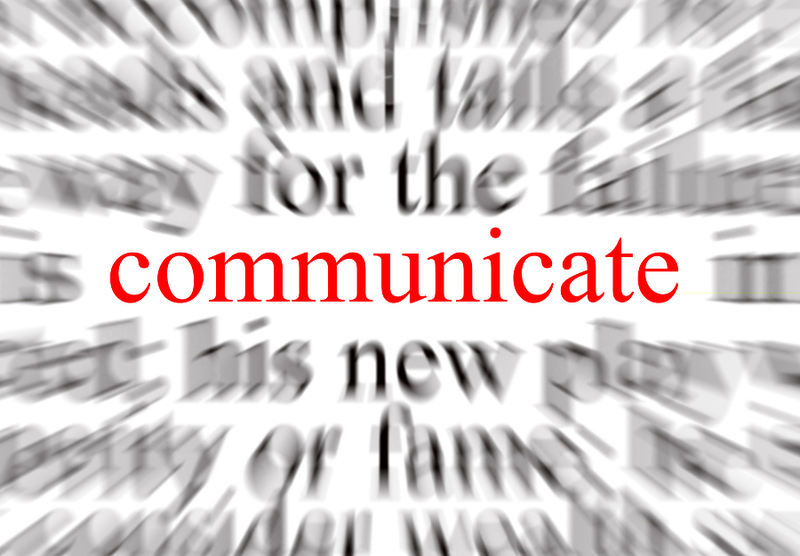 Many people overlook the power of words and the useful tool of simple communication. We hold the key to doors unopened, connections and relationships unforeseen — all by way of communication. I feel that major success of communication comes from inspiring, motivating, empowering, and improving others’ lives, no matter the situation or circumstance. It can be work related, family or friend conversions. For instance, as public relations professionals, we improve others’ lives by providing a way to communicate an image for people and/or their organizations directly or indirectly (i.e. face to face, social media). Truth? Communication is also a two way street. Learning to listen, with feedback is essential. We have to ensure that when we are listening, understanding, and interpreting that our attention is direct and engaging. Thus, another step in communication’s power! It’s not a mystery! Regardless of whether we are speaking about careers, politics, sports or fashion, some of the best leaders are great listeners and communicators. Their values and purposes for speaking are clear and solid, and they promote these staple traits. Personally, I aspire to follow great communicators. I see communication as an effective leadership characteristic that allows change to happen, by way of growth, which is a key to success. There are many people who continue to struggle with to communicate not only in their careers, but in social and personal relationships. I know that I am still learning; heck! everyone deserves a little room to grow. Overall, I can speak all day about communication, how it’s important for growth and development, and ways to improve; all while learning myself. There is no better way to know that communication is power than to ‘know what you mean, and mean what you say.’ If we stick to this, everything else needed will follow. Right? ← What Is With Today’s News?